We recently wrapped an amazing shoot in Portland, Oregon. We already had some pretty great footage, but wanted to expand the collection and keep the footage fresh and updated. 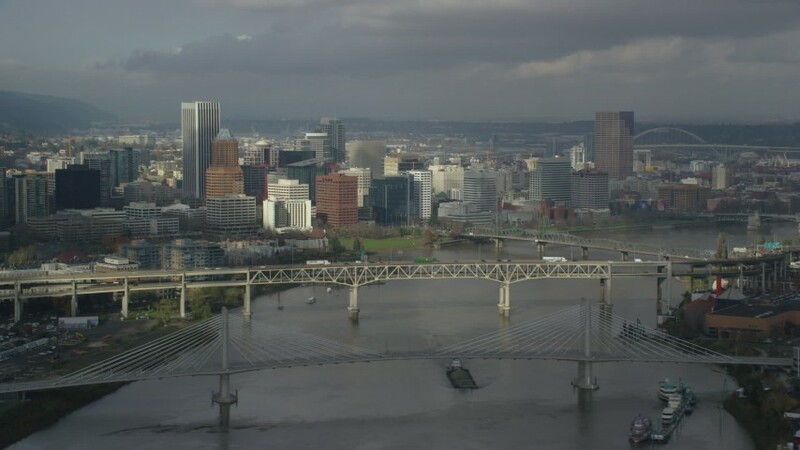 Today we feature an awesome shot of Downtown Portland, with a look you may expect to see in this charming city.